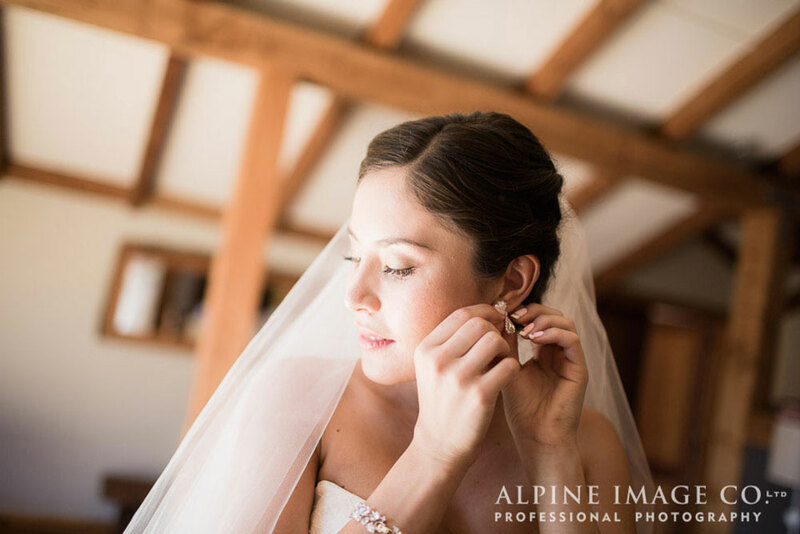 We first met Reyna + Tony two years ago when they got engaged and they knew then that they wanted plenty of time to plan their perfect day! 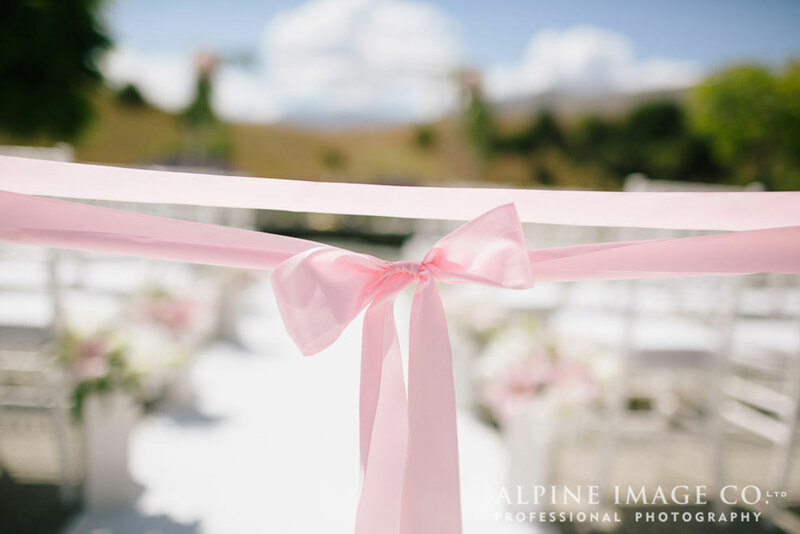 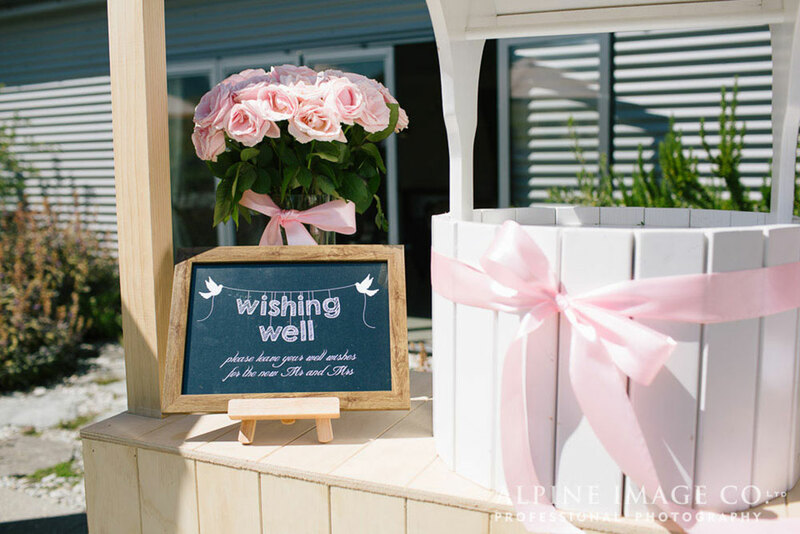 Reyna is a true Queenstown local and Tony is from just down the road…so there was no doubt that Queenstown was going to be the place for their wedding! 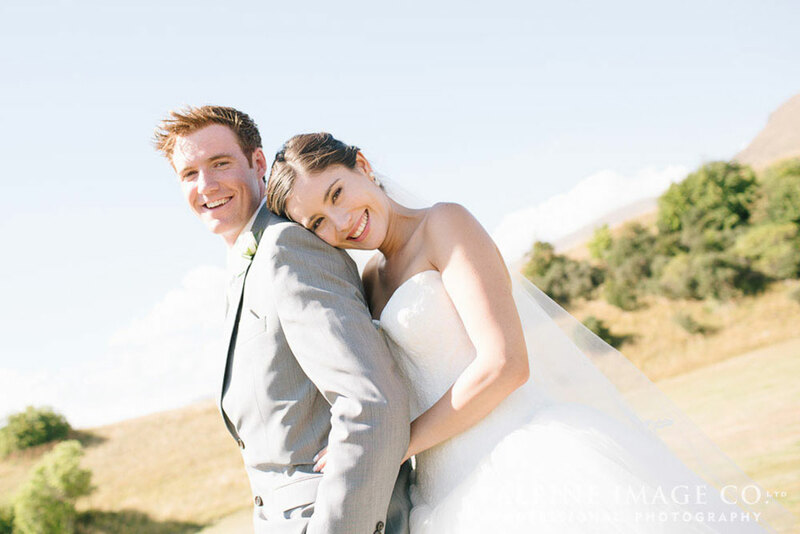 We thought they were quite patient to hold off for so long…but boy did it pay off with one stunningly gorgeous wedding day for these two! 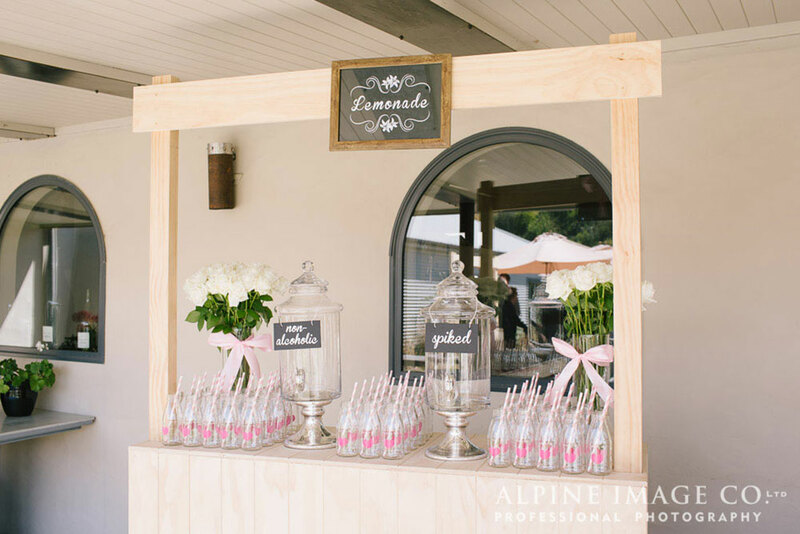 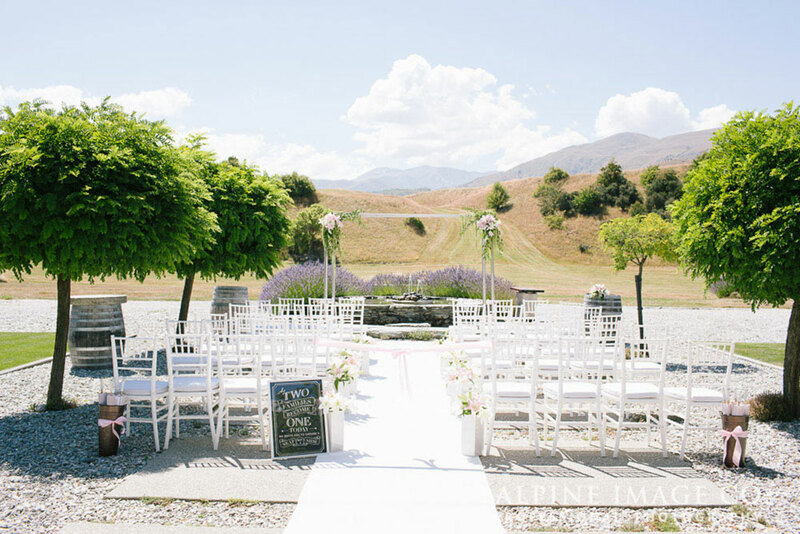 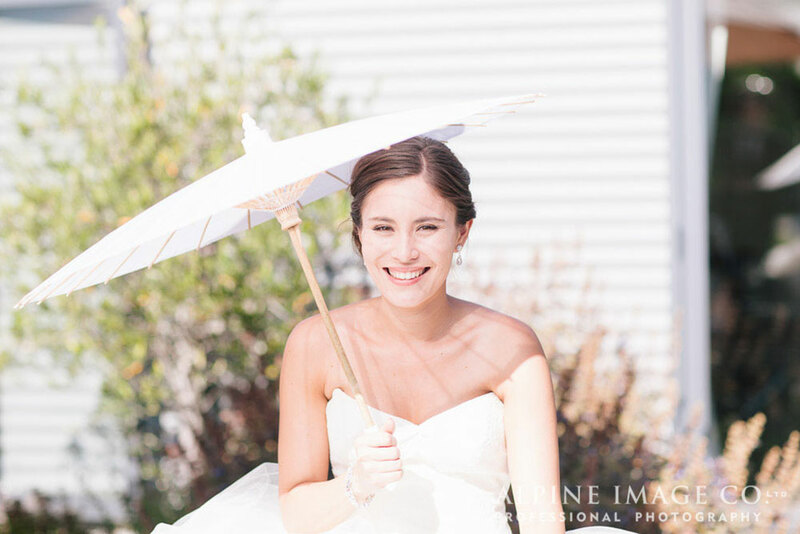 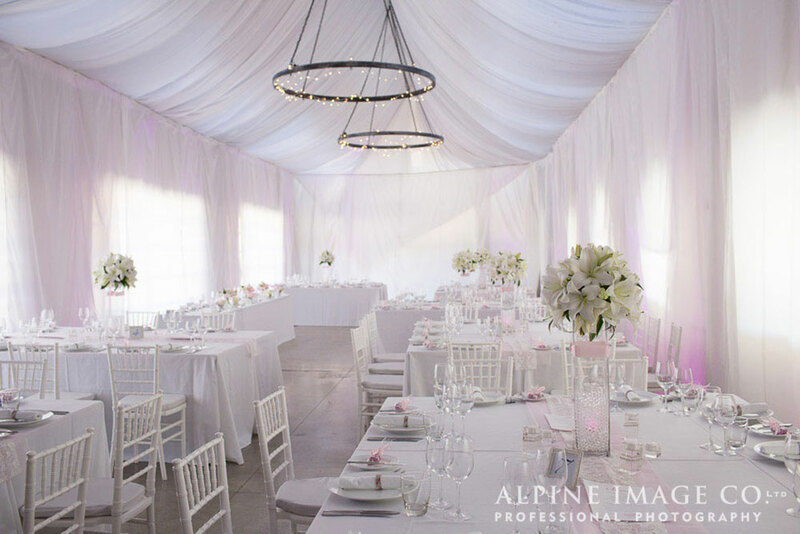 Not a detail was missed and this beautiful couple transformed Mount Soho Winery into a magical wedding wonderland for their friends and family to celebrate in…and we were just thrilled to be there to help them pull it all together! 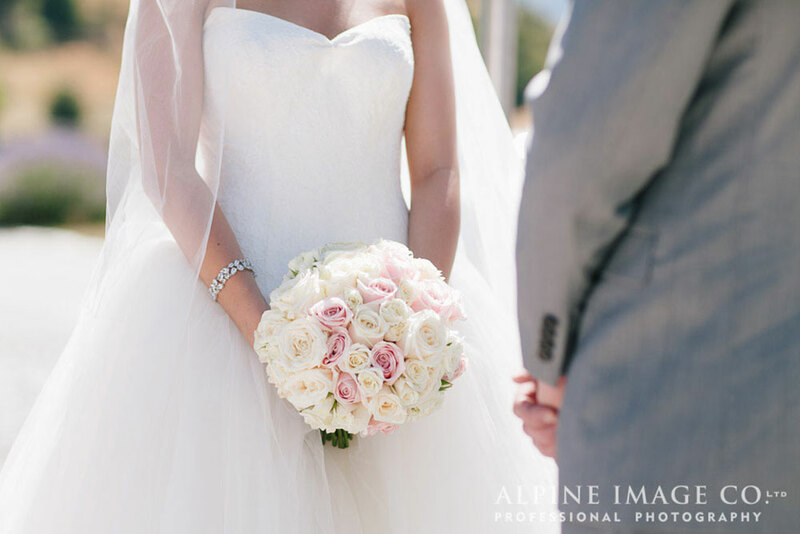 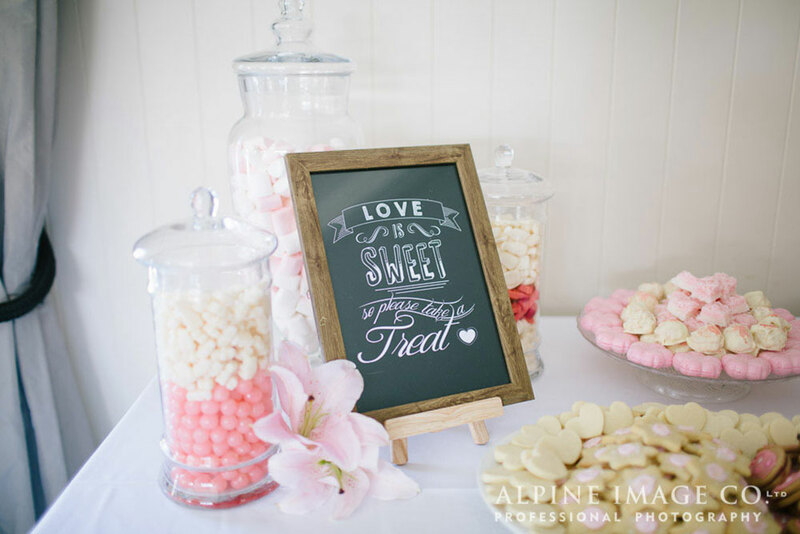 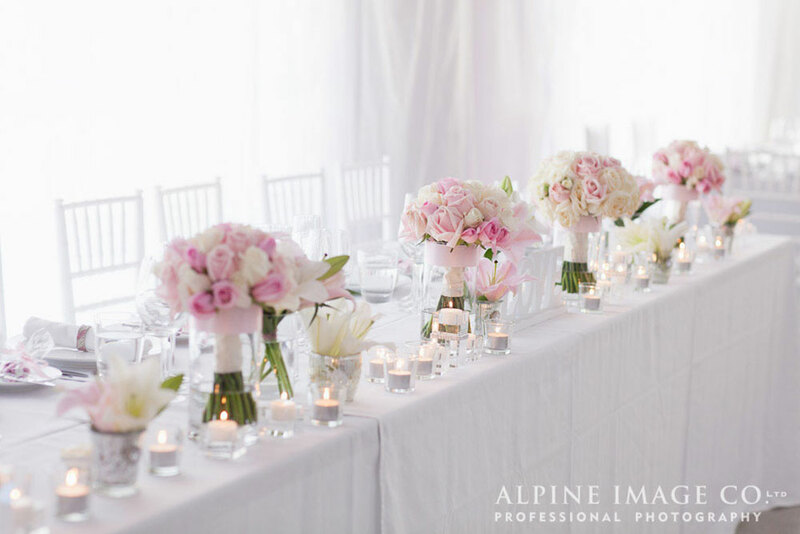 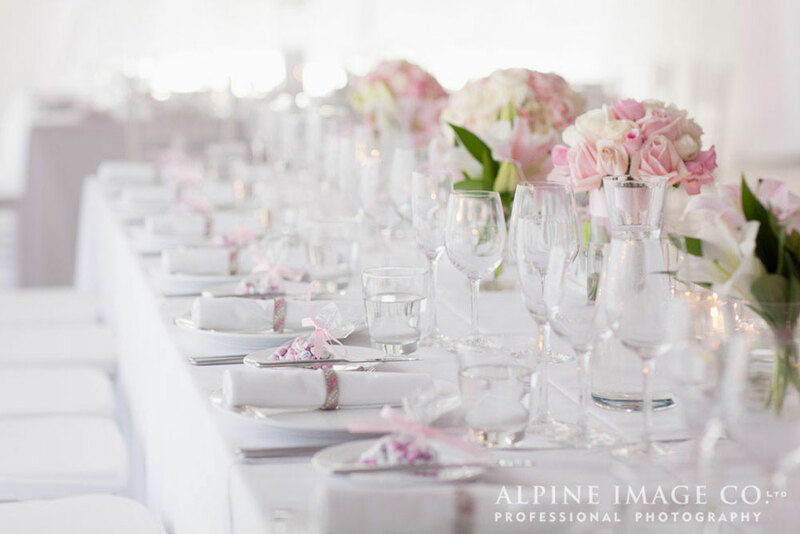 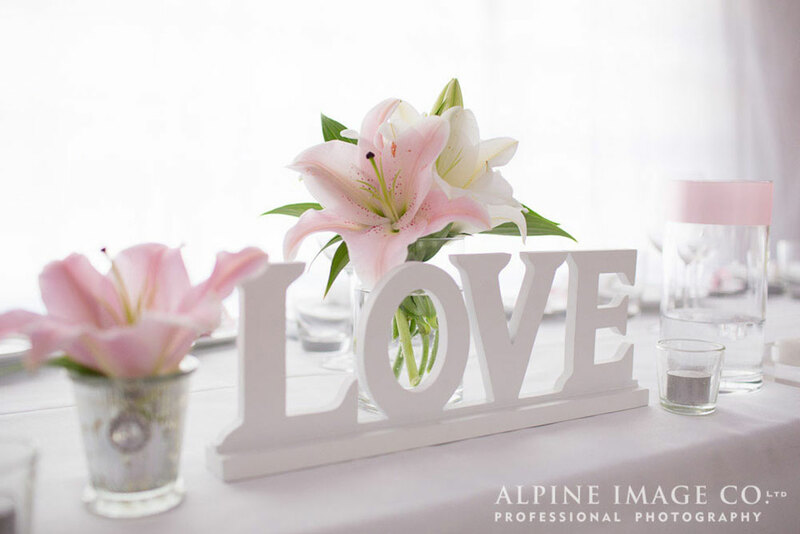 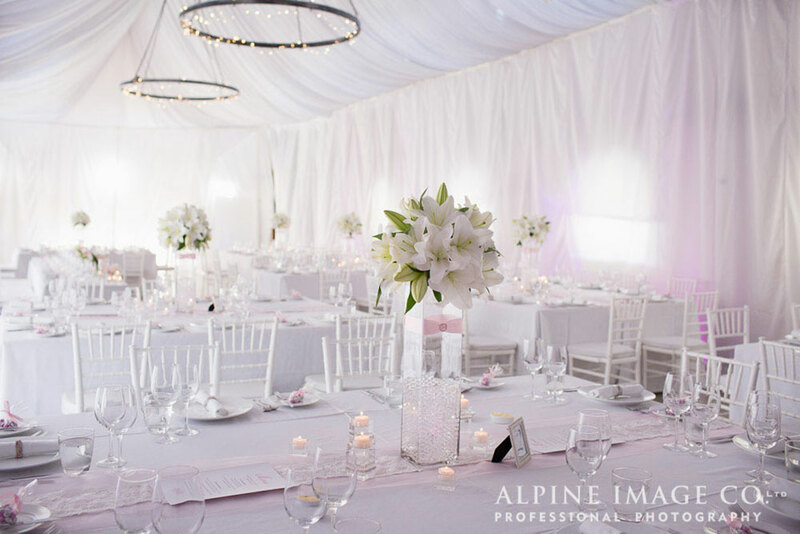 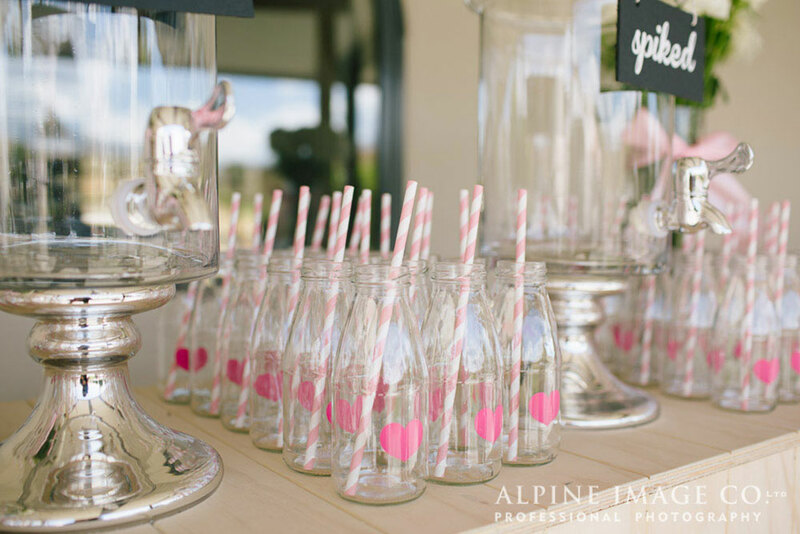 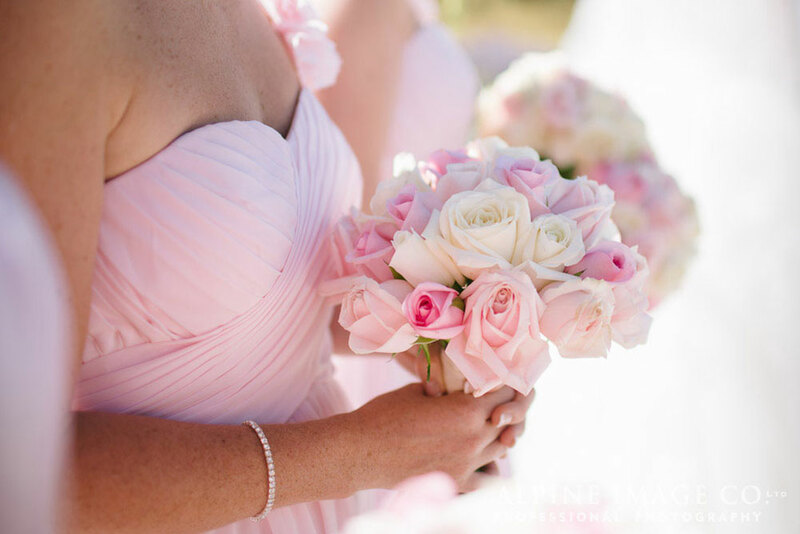 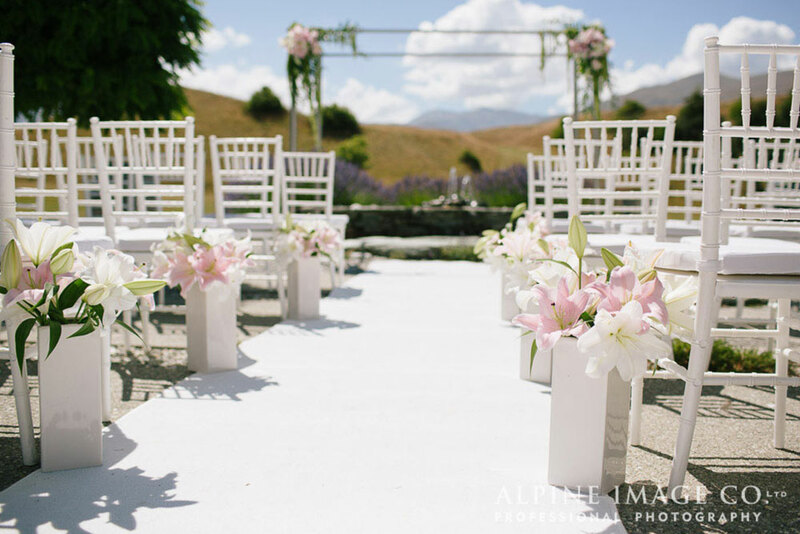 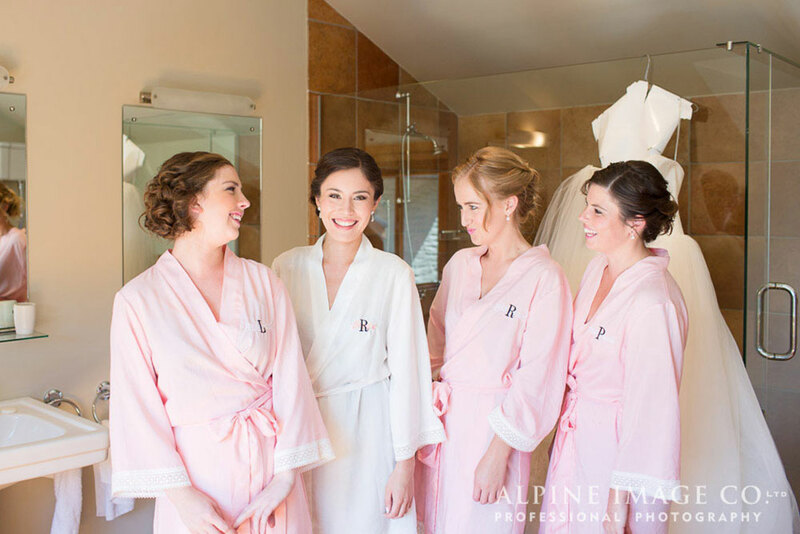 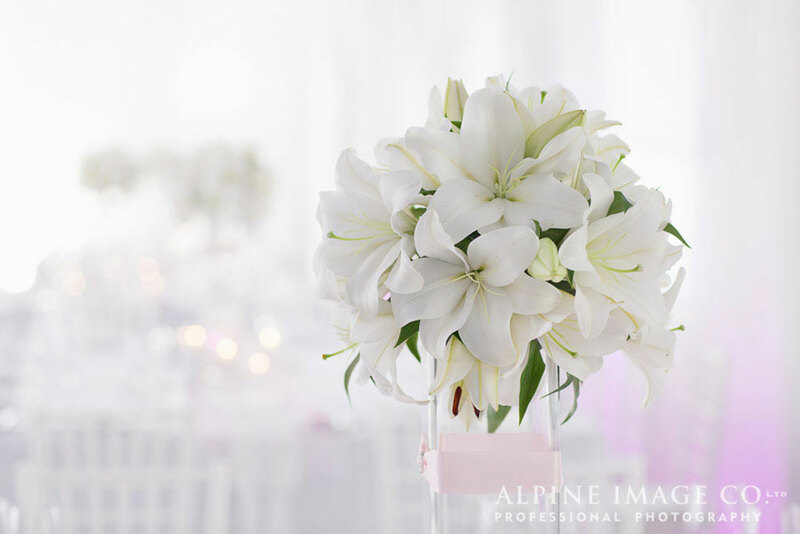 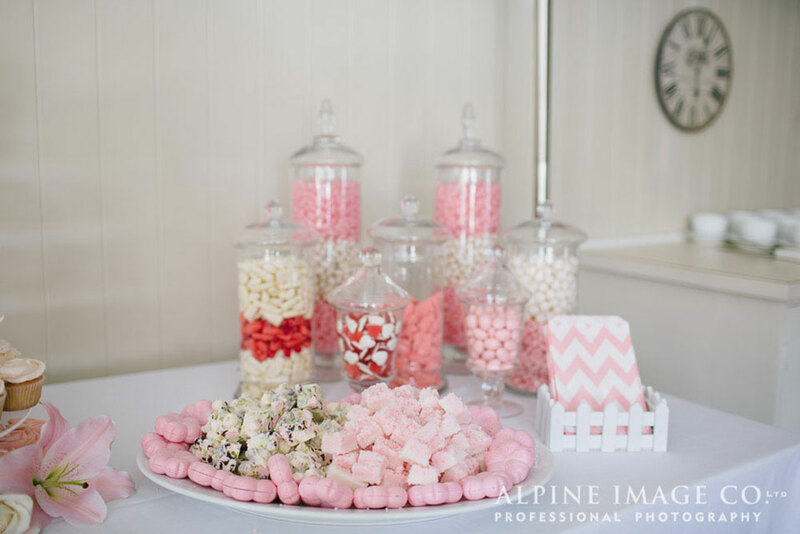 Amazing images by Alpine Image Co.